What are you doing to honor your mother? 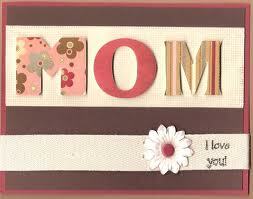 If you’re lucky to live close enough to pay a personal visit to your Mom, how are you going to make her day special? If you live too far away, are you planning on sending her a card, email or organizing a video chat? If you’re mailing a card, you better get on it. Whatever your situation, do something. 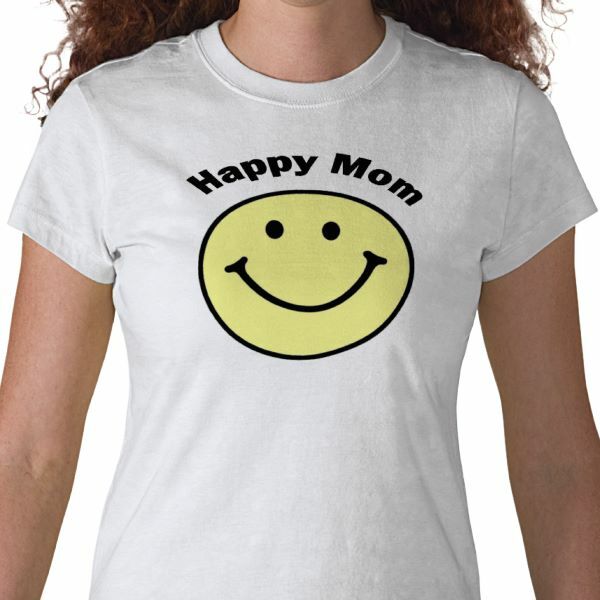 Did you know that Mother’s Day is one of the most dreaded holidays of the year? Totally sad. I’ve had my fair share of rotten Mother’s Day experiences, that’s for sure. But then I learned something. Kids are going to still be the same ‘ole kids on Mother’s Day that they were the day before and the day after. But I somehow expected them (and my husband) to miraculously turn into angels and behave perfectly and treat me like a queen and dote on me and blah, blah, blah. I set my spouse and children up for failure. Not a fair thing to do to them or me. So I changed things. I decided to make a list of the meals I want on my special day. I even buy the ingredients. Thankfully I have a husband who likes to cook, so he cooks the food for me. 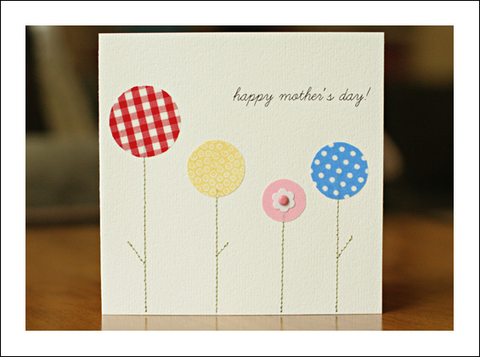 I even purchase my own Mother’s Day card. Seriously. I buy it, put it in front of my husband and say, “Write some nice things in here, please.” And he does it, most of the time. There was this one year where I signed my own Mother’s Day card. (that was the worst day ever – don’t want to repeat that one). The point is, I now choose to have a good Mother’s Day. Because I love being a mom. And I don’t need a holiday to tell me that. I also believe that I’m a good mom. Not a super duper great mom, but I do my best. I’m totally fallible and make plenty of mistakes, but I keep trying. And I love my children, no matter what. And that’s all that matters in the end, right? So let’s organize our minds this Mother’s Day. Let’s choose to have a good day. Let’s decide to smile when the whole day falls apart and the kids choose to fight more than normal and our husband forgets to acknowledge what day it is and we lose our temper then feel like the worst mother in the world. Yep. I’ve been there. Lots of times. Let’s be honest – it’s going to be a normal Sunday (for the most part). And that’s OK.
Let’s remember how much we love being a mother, no matter what the day brings. And then rejoice in that. This entry was posted in Holidays, Organizing and tagged mother's day. Bookmark the permalink. I don’t dislike mother’s day because of what people don’t do on that day. I dislike it because of what they don’t do every other day of the year. Why should this day be any different(do you love me or don’t you)? Plus it’s kinda like Valentine’s day… it accentuates those who want to be mothers and aren’t or don’t have a mother. I don’t really dislike it. I don’t think we should not celebrate something so fabulous just because everyone doesn’t have it. But I think you are right. We should celebrate what we love about being a mother.